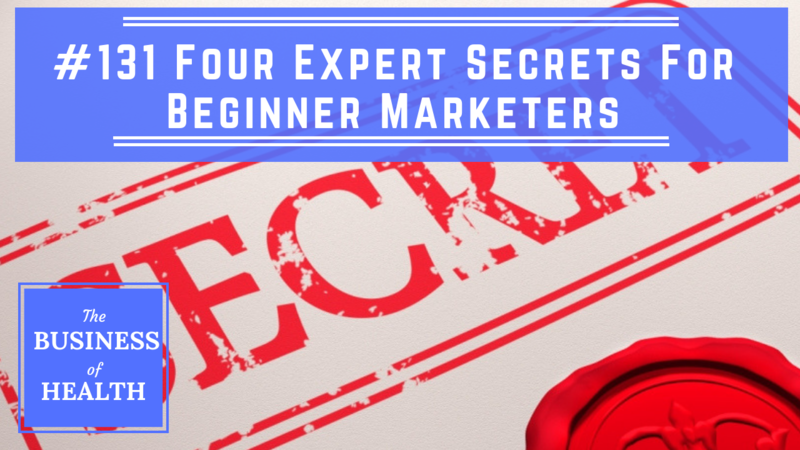 For the very first time ever, we're graced with the voice a marketing expert turned health professional - not a health expert who has learnt about marketing. 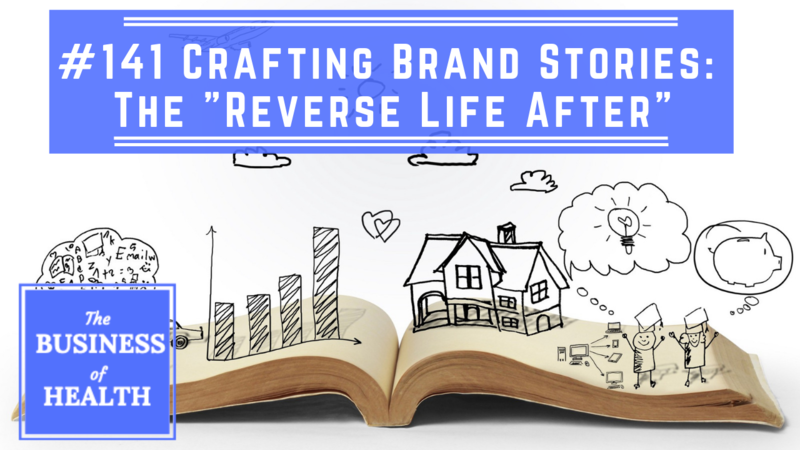 #141 Crafting Brand Stories pt 3: The "Reverse Life After"
We’re treading into troubled and tricky ground, and I need to be careful here. And there's good news if you don't yet have one to improve your standing and relationship with your audience and marketplace! Your business is NOT about you and your unique abilities - it's about expansion and growth! There's always a lot of 'biz admin' and weekly housekeeping to be done in maintaining your business - but what about growth? 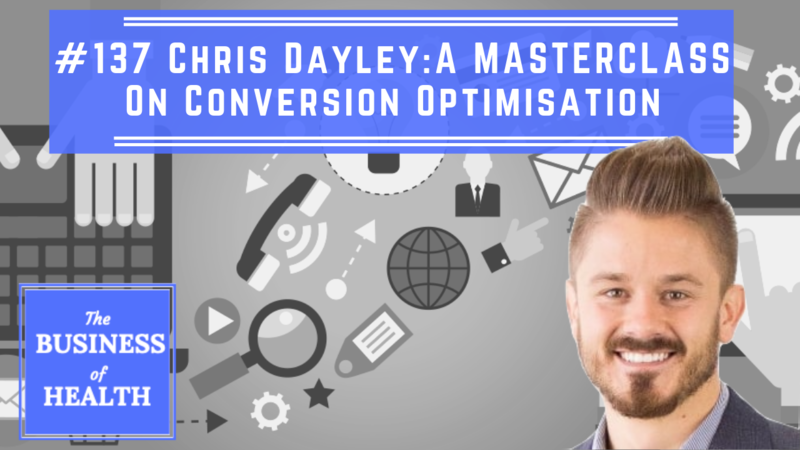 Join me for a LIVE masterclass where we'll work together to create a biz plan you can use to scale your online expertise to six figures and beyond. 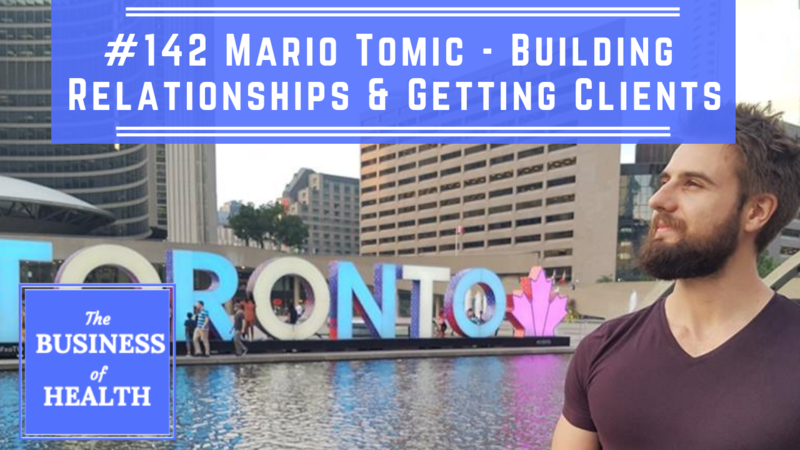 This is a marketing show - but your ability to produce, work and get things done will EXPONENTIALLY increase any results you might get from the biz/marketing tactics, principles or strategies you learn in other episodes. 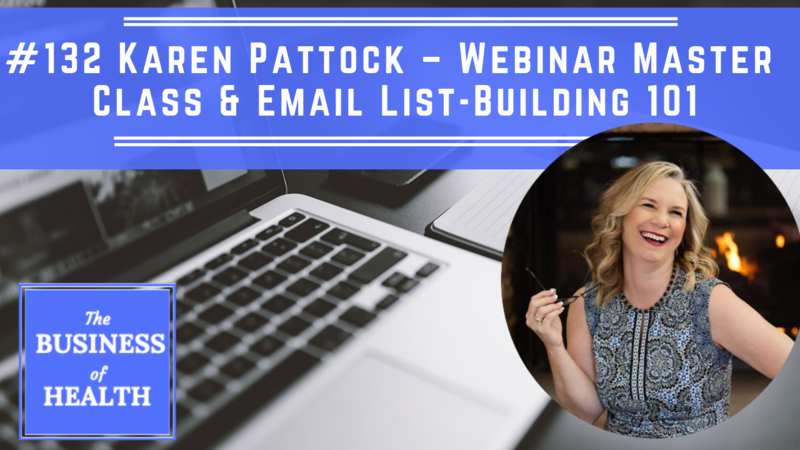 My email list, and webinars. 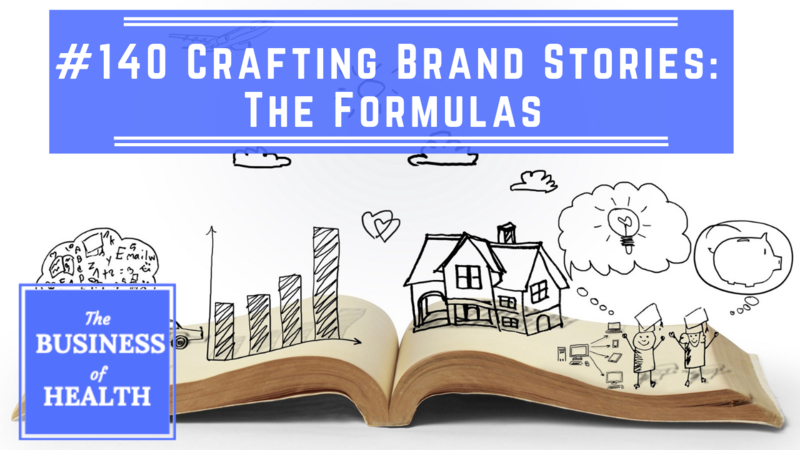 Are you new-ish to the game of marketing an online health business? Been around for less than a few years?